Verne, Jules (1828-1905), French author, who is often regarded as the father of science fiction. He was born in Nantes, France, and ran away to sea at the age of 11. After he was sent home in disgrace, he vowed to travel only in his imagination. He carried out this pledge in more than 50 works that combine scientific fantasy and exciting adventure. 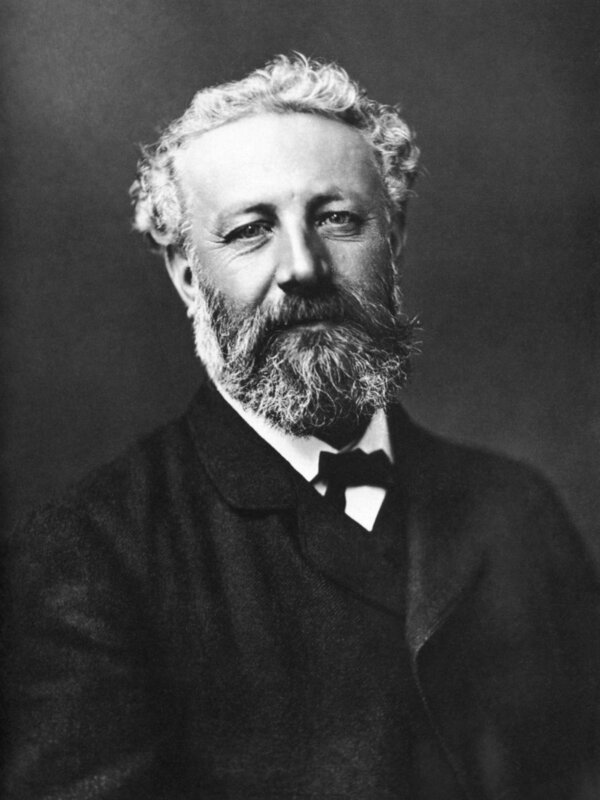 Continue reading Jules Verne's Biography.